This is a really impressive EP IMO, just listened to it and very much enjoyed it. Featuring great production from the likes of Statik Selektah and Premier, but a surprise steal of the show by the Audible Doctor (at least to my tastes), as well as a 'So Wrong' track that couldn't be more right with its guest spots. 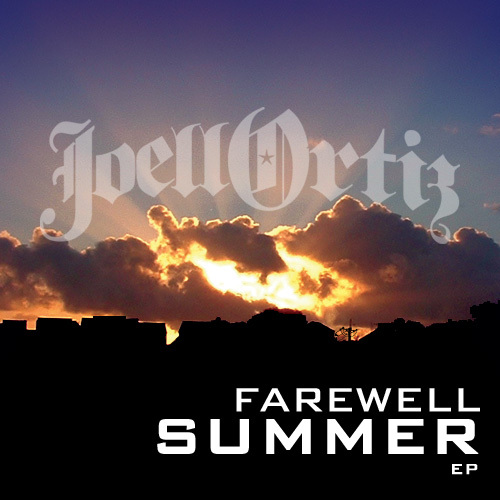 This Farewell Summer EP is definitely a nice way to kickstart winter. 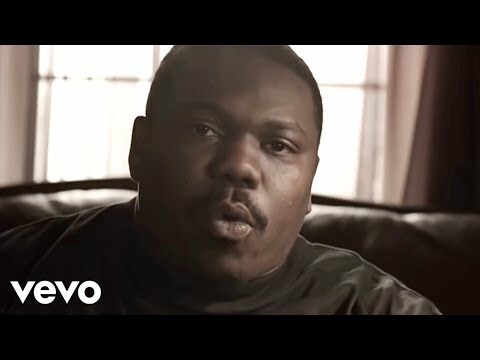 Incredible production on this track, similar to Beanie Sigel's 'Feel it in the Air' makes this the best Joel Ortiz track I've ever heard in recent memory. I know dude has some nice lines and I've checked his material in the past, but I've never taken him very seriously as someone who can really create a great track, but with this production behind him, I'm becoming more of a fan even though I enjoyed the Slaughterhouse opus. I'm more of a Royce fan myself. Played Battle Cry again earlier, this E.P is going to stay in rotation, surprised it's being slept on. Sounds good. I may have to check it out. Worth it to both of you, is a real nice EP. Jean Grae is one of the female emcee's I respect. Joel is dope also, I'm going to check that out for sure. When it's free, you have no excuse not to! You checked it then? Thoughts?! Yes, I just checked it. It's ok. I've heard Joell go harder than that. It's a more laid back EP for him. I liked it tho because he's real lyrical. I expected a little more tho. I rate it about a 7. on a scale of 1 to 10. My fav track on it is "So Wrong" wit Talib and Jean. I liked "Murder" also.